THE head of US Homeland Security, who was responsible for enforcing Donald Trump’s border policies, has resigned. 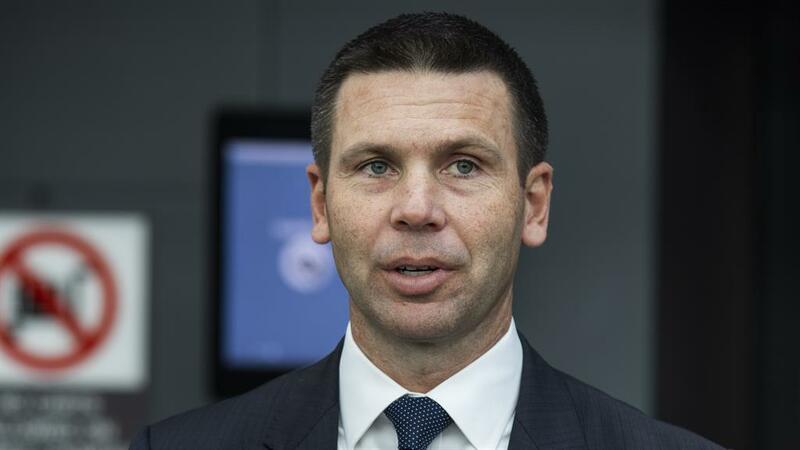 Kirstjen Nielsen was thanked for her work in a tweet by the president, who then announced the US Customs and Border Protection commissioner, Kevin McAleenan (below), 47, would be acting head of the department. 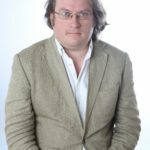 The decision to name an immigration officer reflects Mr Trump’s priority for an organisation founded to combat terrorism since the 9/11 terror attacks in 2001. Ms Nielsen’s announcement was a surprise, coming just two days after she travelled to the US-Mexico border with Mr Trump. There, she echoed the president’s comments on the border situation and introduced him to officials. 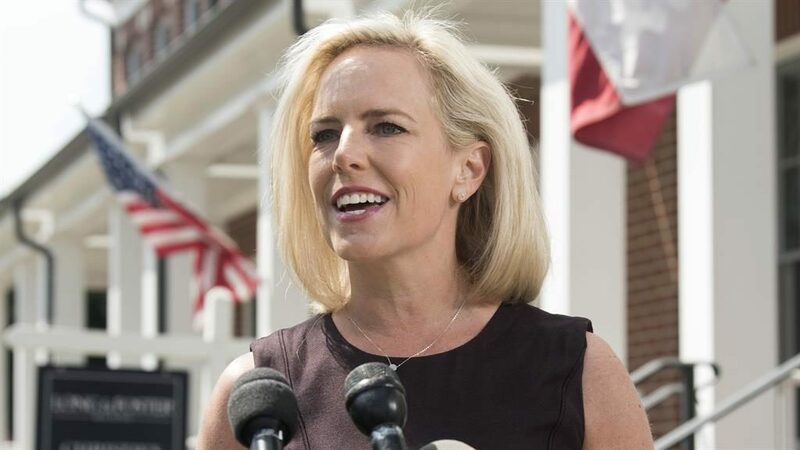 ‘Despite our progress in reforming homeland security for a new age, I have determined that it is the right time for me to step aside,’ she wrote in her resignation letter. Although the letter appeared to endorse Mr Trump’s plans, Ms Nielsen, 46, was viewed as resistant to some of his harshest immigration measures. She pushed Mr Trump’s policies, including funding for his border wall, and defended separating children from their parents. But she was also instrumental in ending the policy. Under her leadership, migrants seeking asylum are waiting in Mexico as their cases progress. She also moved to abandon long-standing rules dictating how long children can be held in detention and requested bed space from the military for 12,000 people in an effort to detain all families crossing the border. There is currently space for about 3,000 people.